US Air Force photo by Staff Sgt. Tyler J. BolkenF-35 Lightning II flies over as part of the Heritage Flight, also comprising of the P-51 Mustang, A-10 Thunderbolt, and F-22 Raptor, during Luke Days at Luke Air Force Base, Ariz., March 18, 2018. F-35s dogfighting against Cold War-era F-15 fighter jets still sometimes lose, according to a new report. The F-35 has been plagued by reports that it can’t dogfight for years, but experts say that’s not really the purpose of the new jet. Instead, F-35s stealth features mean they will do most of their fighting unseen, and that something has gone wrong if they forfeit their stealth advantage by fighting up close. But as F-35 software, tactics, and pilots develop, the jet may soon start to beat older planes designed specifically to kill anything that flies. 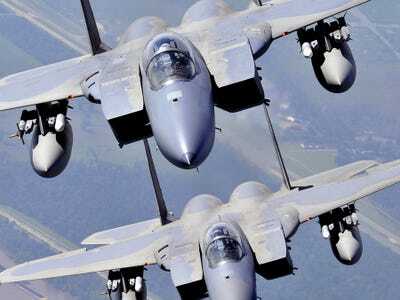 The most expensive weapons system in history, the US’s F-35 Lightning II, is still sometimes losing to the 1970s F-15 in dogfights during training scenarios in Japan. 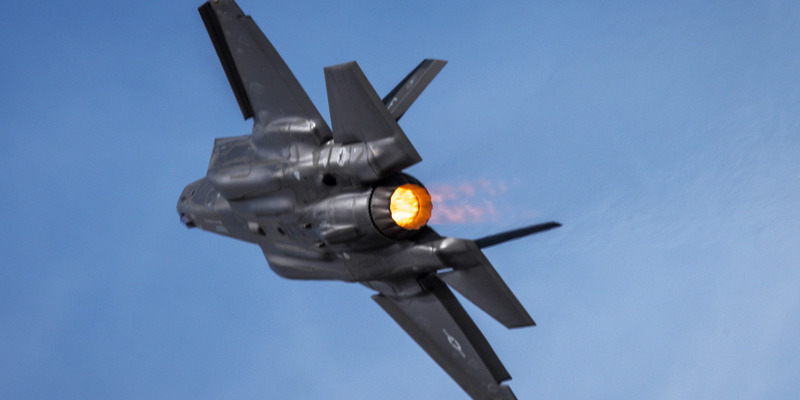 The F-35 has long been plagued by reports of that it can’t dogfight as well as older, much cheaper jets, despite being in development for nearly two decades and claiming to revolutionise air combat. In 2015, War is Boring published a report from a test pilot that said the F-35 couldn’t turn or climb fast enough to keep up with older jets, and F-16s lugging heavy fuel tanks under wing still routinely trounced it. But a lot has changed since 2015. The F-35 has had its software upgraded and the tactics refined. Retired US Marine Corps Lt. Col. David Berke previously told Business Insider that the older jets benefited from decades of development and training, whereby new pilots today have established best practices. As the F-35 is still in its early days, Berke said the best is yet to come. 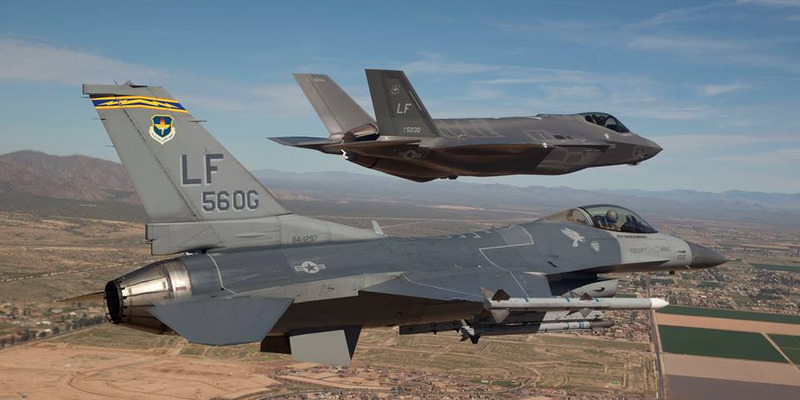 In 2017, the F-35 dominated older jets with a ratio of 15 kills to one death. 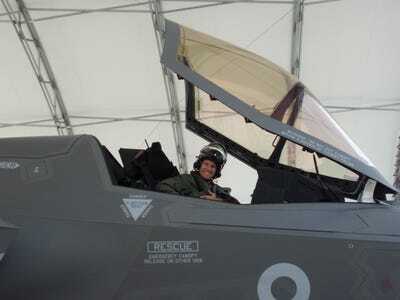 “The biggest limitation for the F-35 is that pilots are not familiar with how to fly it. They try to fly the F-35 like their old aeroplane,” Berke said. But the pilots at Kadena dogfighting against F-15s may be a cut above, according to Berke, who said that because they have never flown a legacy jet before, they won’t bring the bad habits with them, and will instead learn how to fly the F-35 like the unique plane it is. “They’re going to be your best, most effective tacticians,” Berke said. “The F-35 cannot out dogfight a Typhoon (or a Su-35), never in a million years,” Justin Bronk, a combat aircraft expert at the Royal United Services Institute, previously told Business Insider. The reason why, according to Bronk and other experts on the F-35, is that the F-35 just isn’t a dogfighter. The F-35’s stealth design put heavy demands on the shape of the aircraft, which restricted it in some dimensions. As a result, it’s not the most dynamic jet the US could have possibly built, but it doesn’t have to be. Instead, the F-35 relies on stealth. F-35s, employed correctly in battle, would score most of their kills with long range missiles fired from beyond visual range. “If you get into a dogfight with the F-35, somebody made a mistake. It’s like having a knife fight in a telephone booth,” civilian F-16 pilot Adam Alpert of the Vermont Air National Guard wrote in 2016 after training on F-35 simulators. Berke, an alumnus of the US Navy’s famous Top Gun school, echoed Alpert’s assessment, but warned that the common perception of dogfighting was “way off,” and something US jets haven’t done in 40 years. Berke disagreed with Bronk’s “never in a million years” assertion, but maintained that the dogfighting issue was basically irrelevant. The bottom line is that in training, all jets lose “sometimes.” That the F-35 can hold its own and beat a jet refined over four decades to excel exclusively at air-to-air combat – when the F-35 has been designed to fight, bomb, spy, and sneak – shows its tremendous range and potential.